Posted on 07/06/2018 by Mickey McCarter	in Live Review and tagged indie rock, Lucy Dacus, Ottobar, Richmond, Virginia. 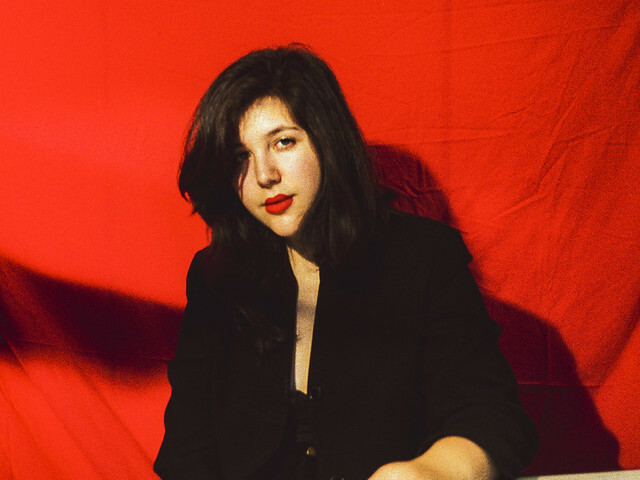 Lucy Dacus released Historian, her second studio album, in March via Matador Records. She’s on tour now with a stop at Ottobar on Wednesday, July 11.